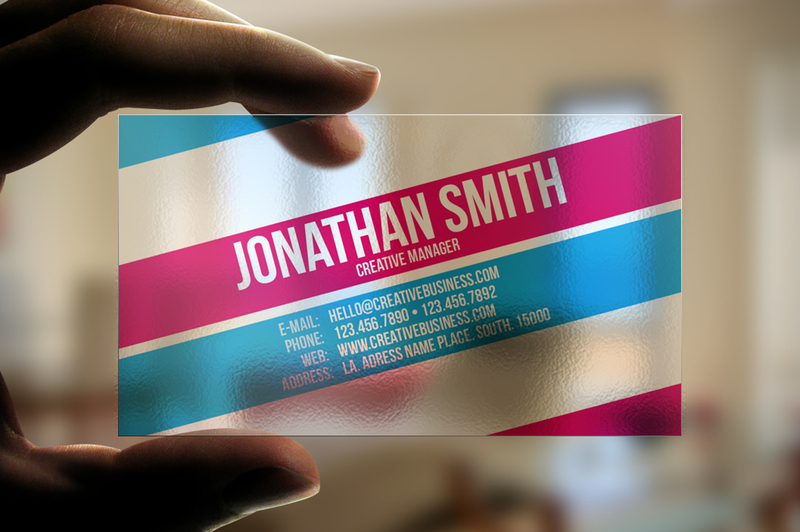 This transparent plastic business card template can be used for any (creative) company of freelancer. 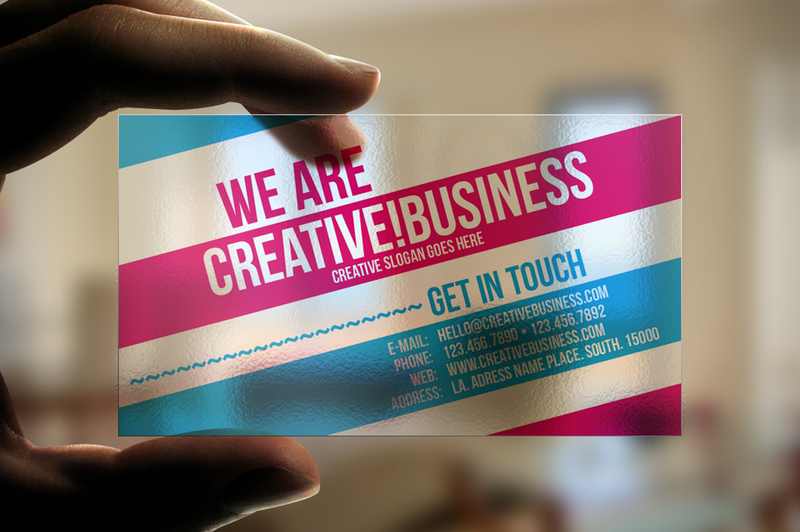 The design is very special and a transparent plastic card will sure impress anybody you give it to. 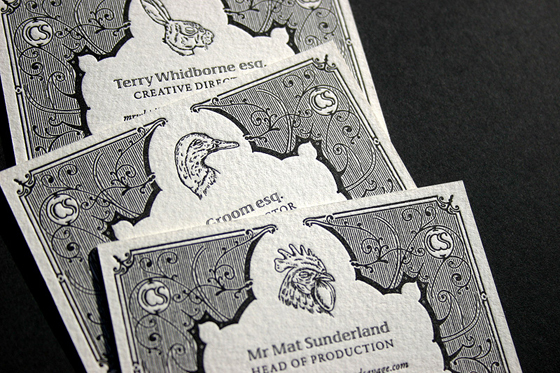 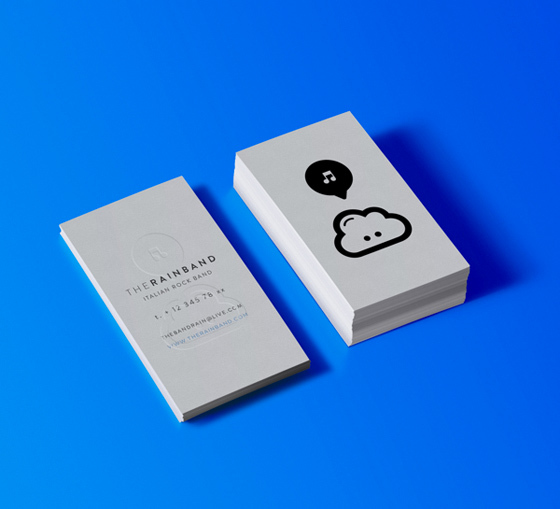 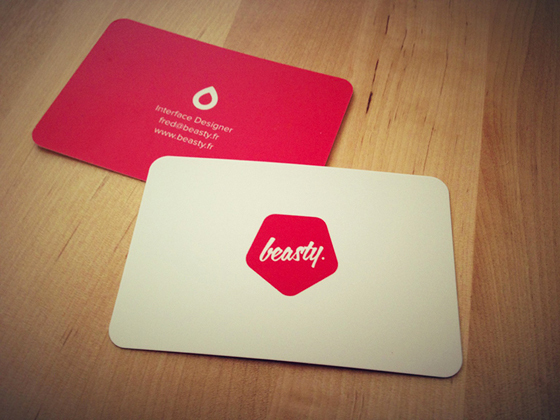 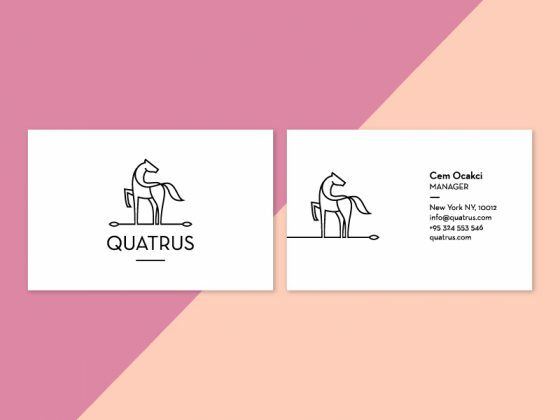 The business card template is available for purchase and download on Creative Market. It’s a fully customizable template, editable with Photoshop, CMYK , Print Ready.